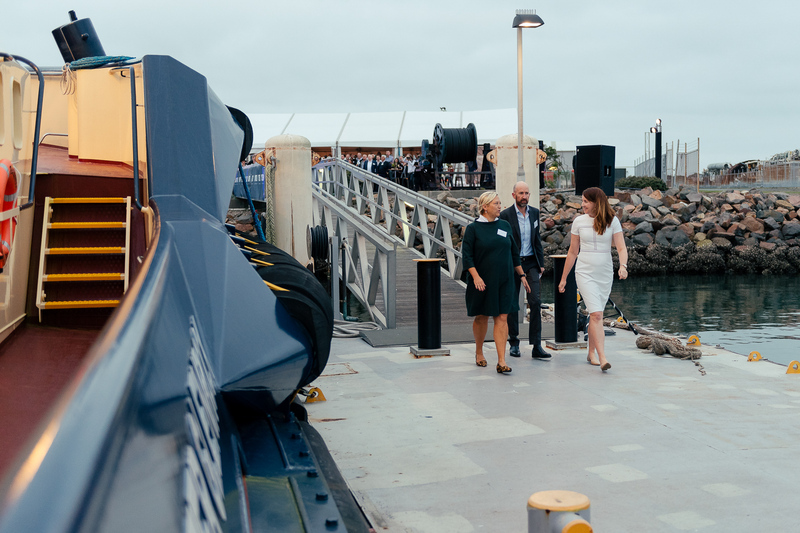 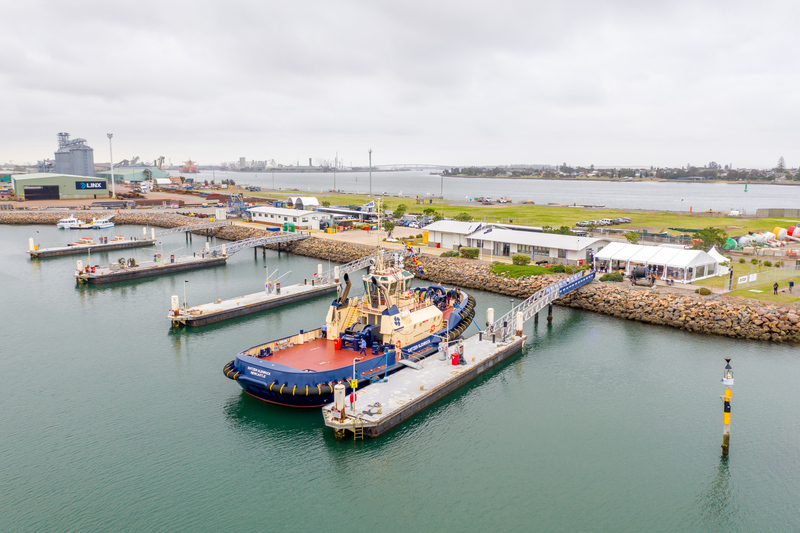 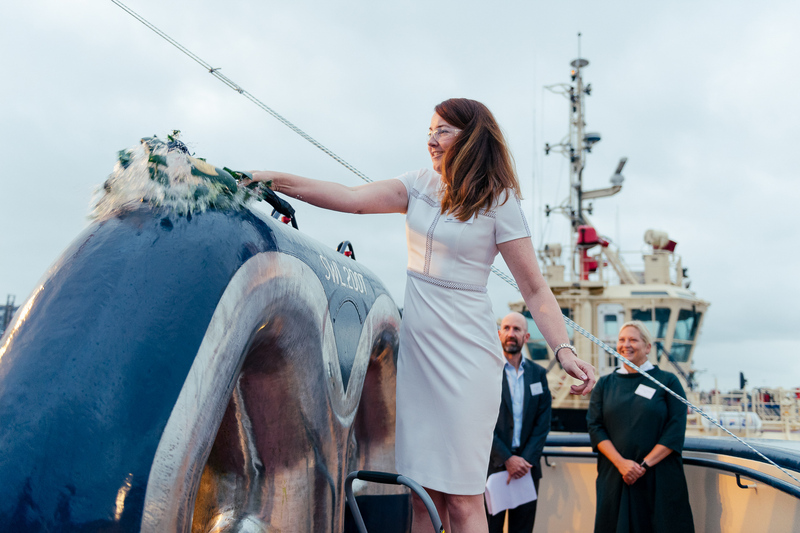 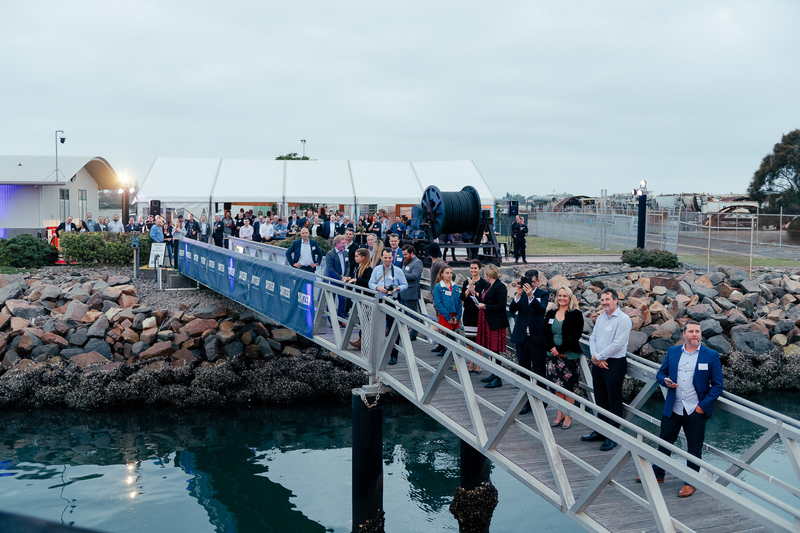 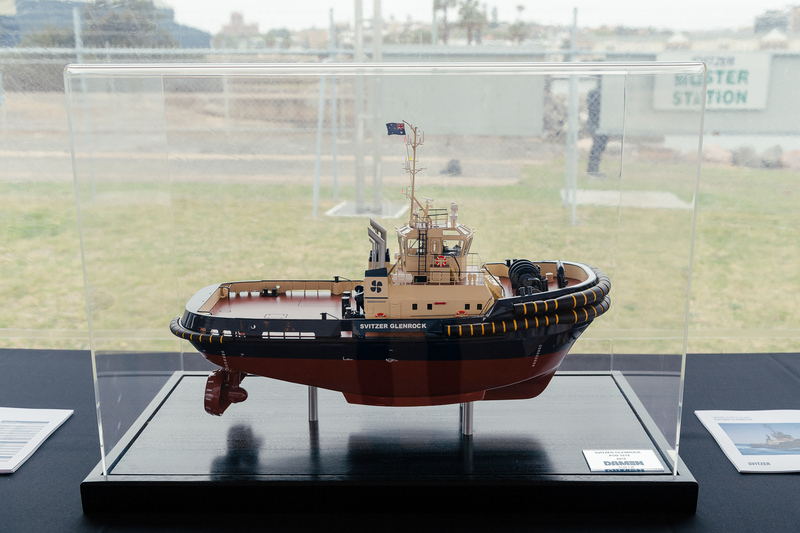 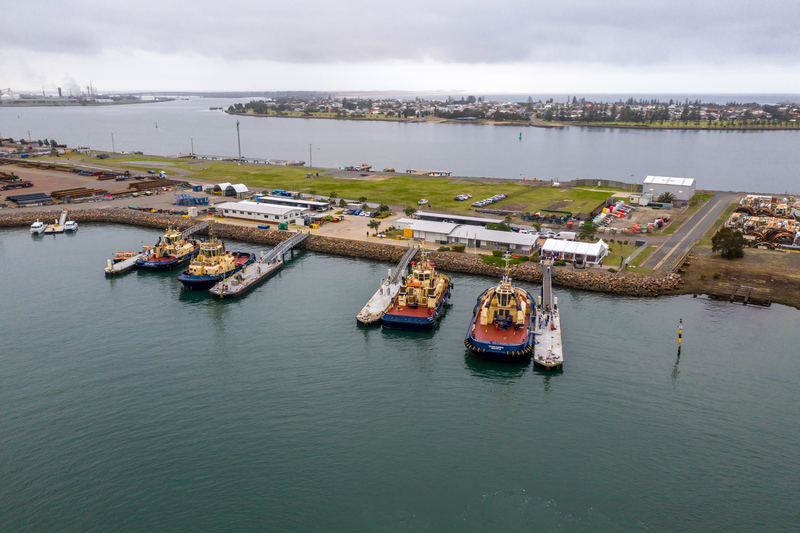 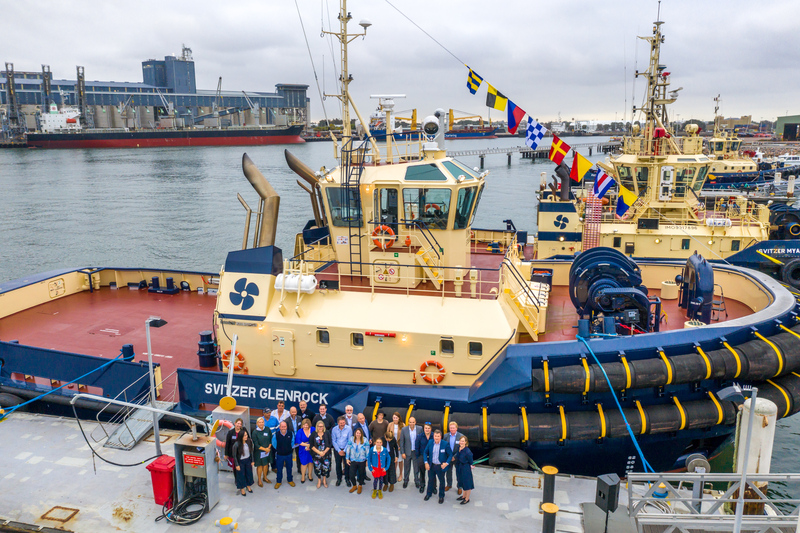 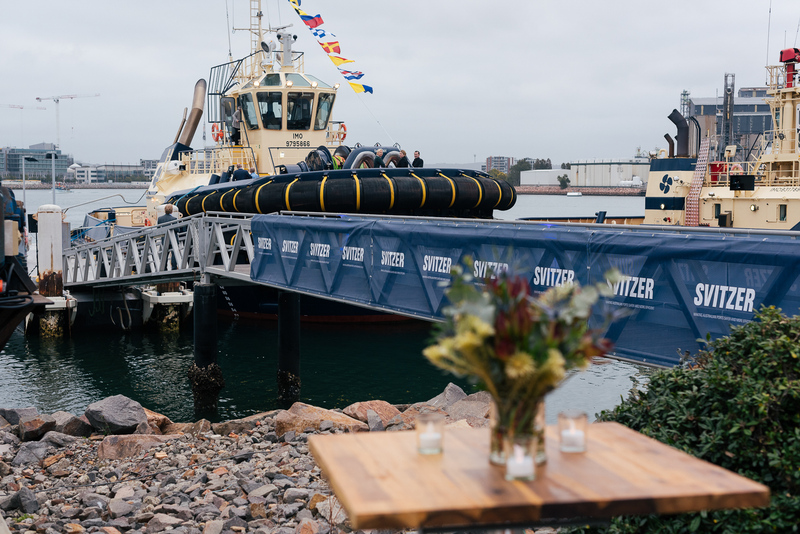 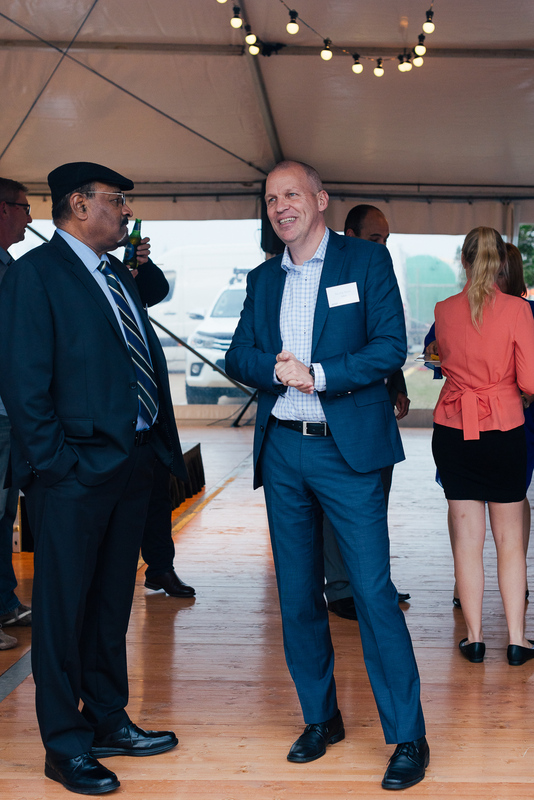 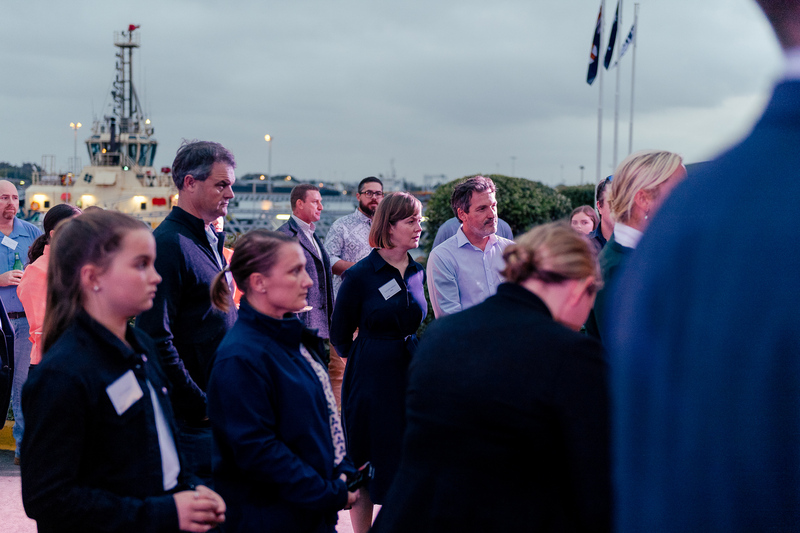 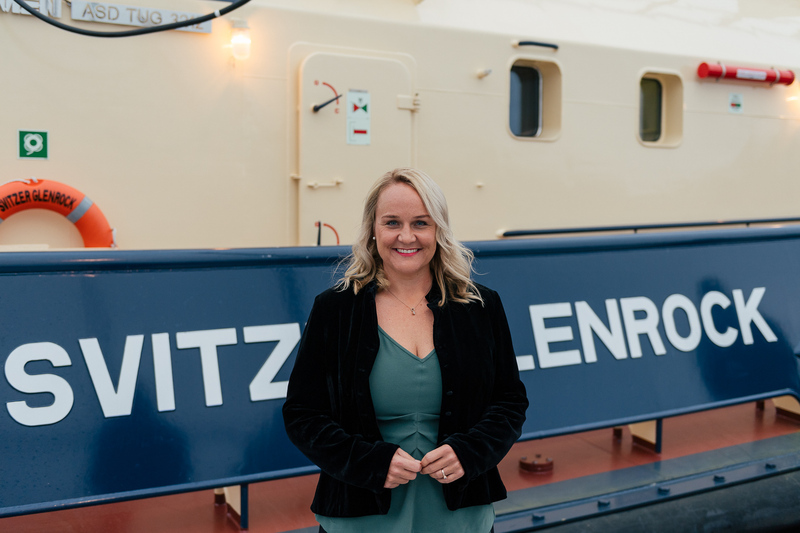 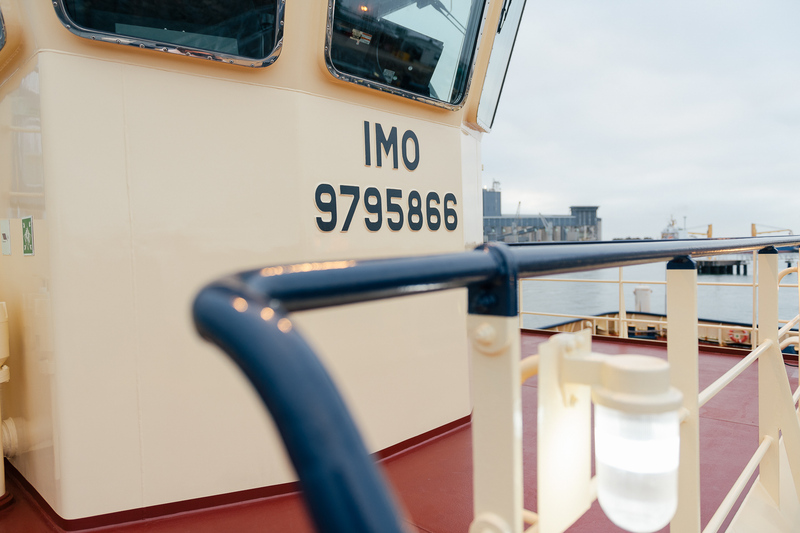 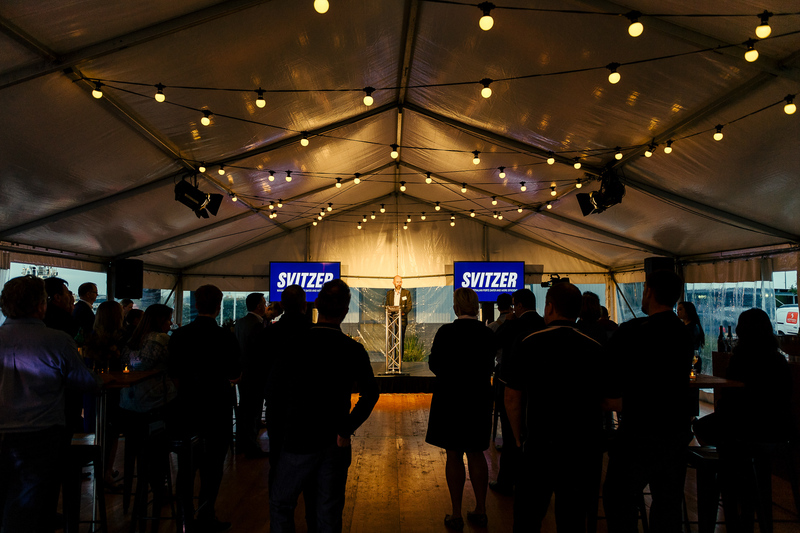 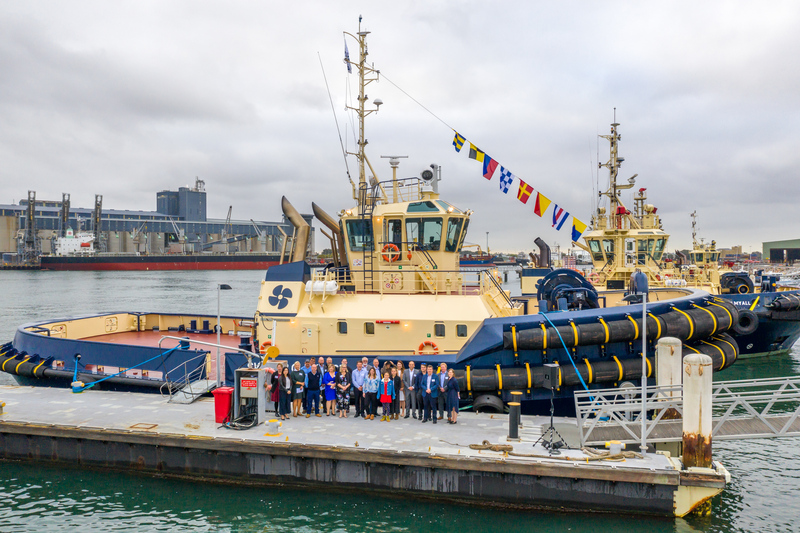 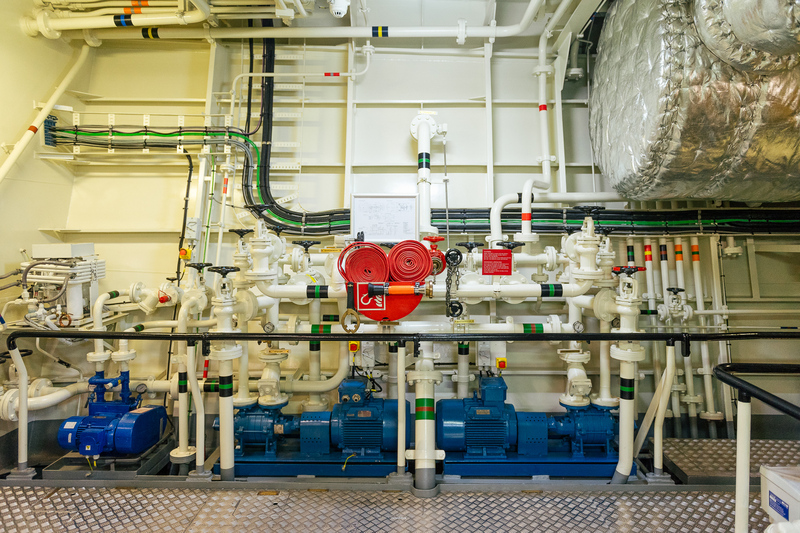 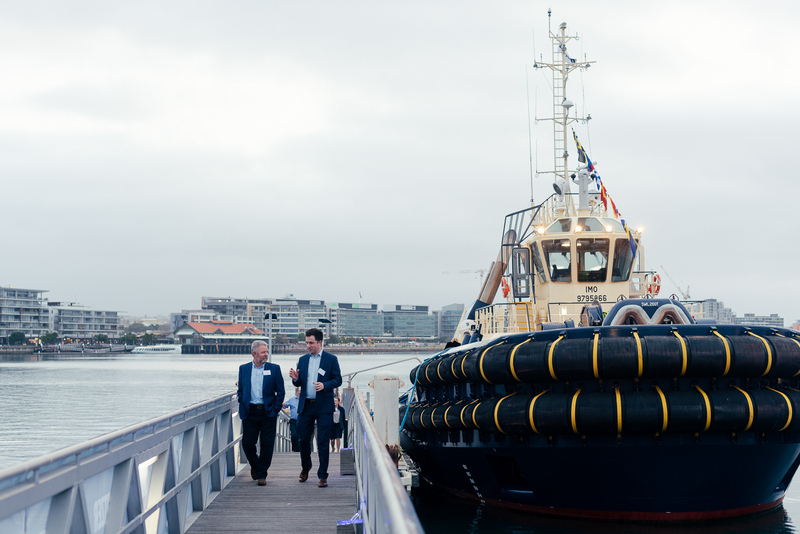 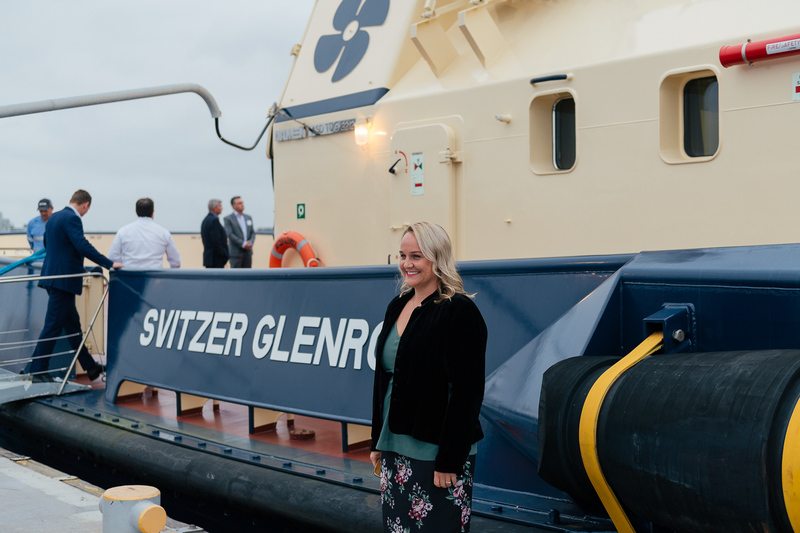 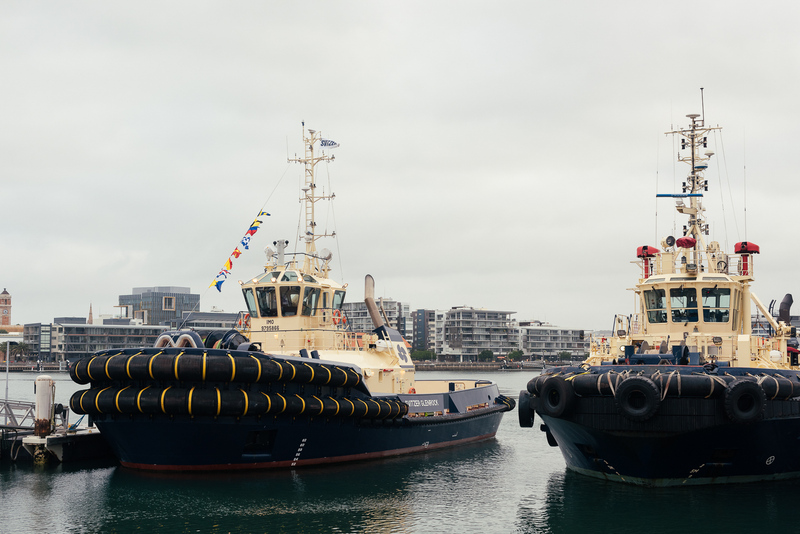 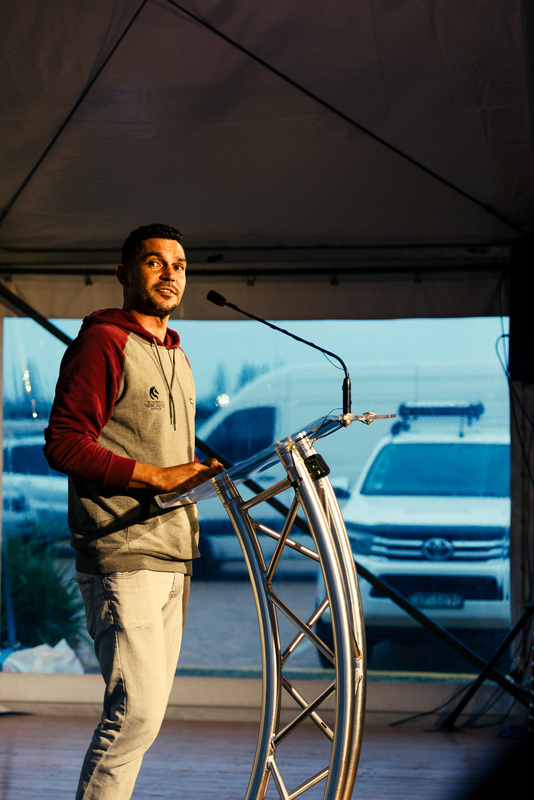 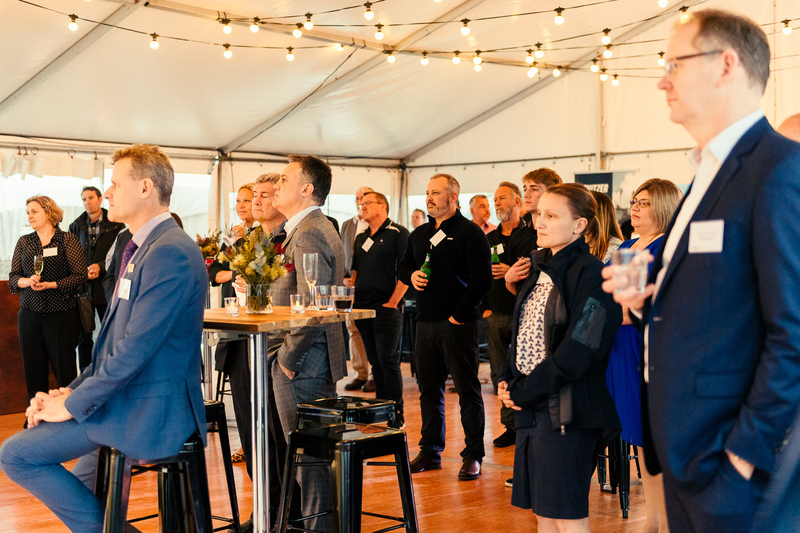 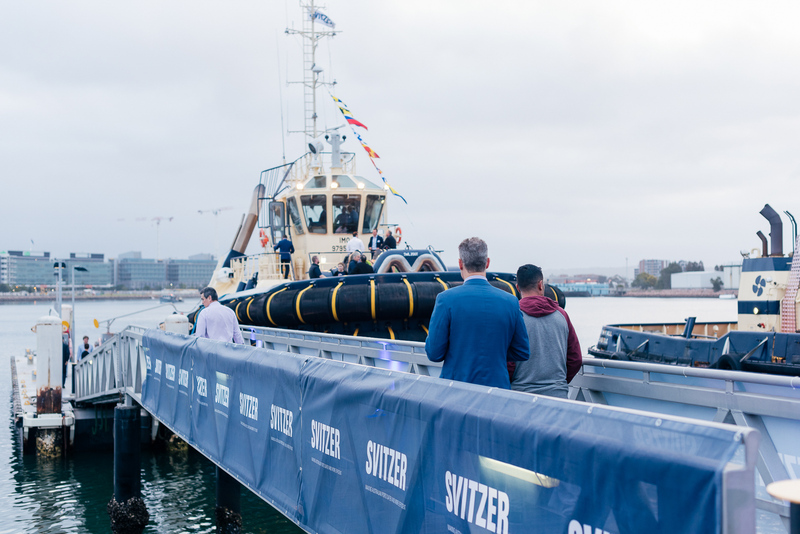 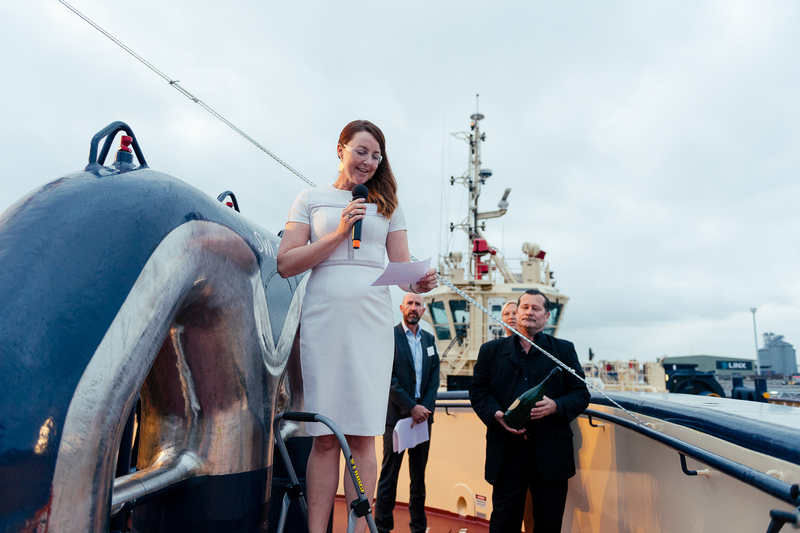 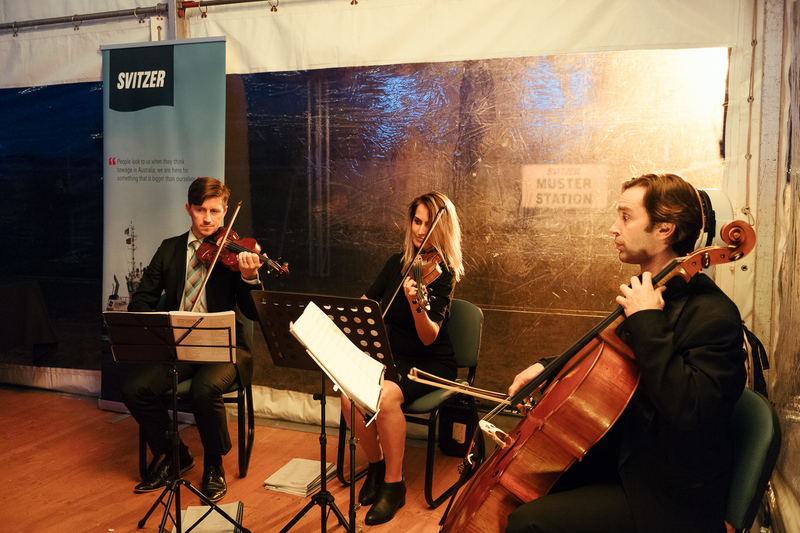 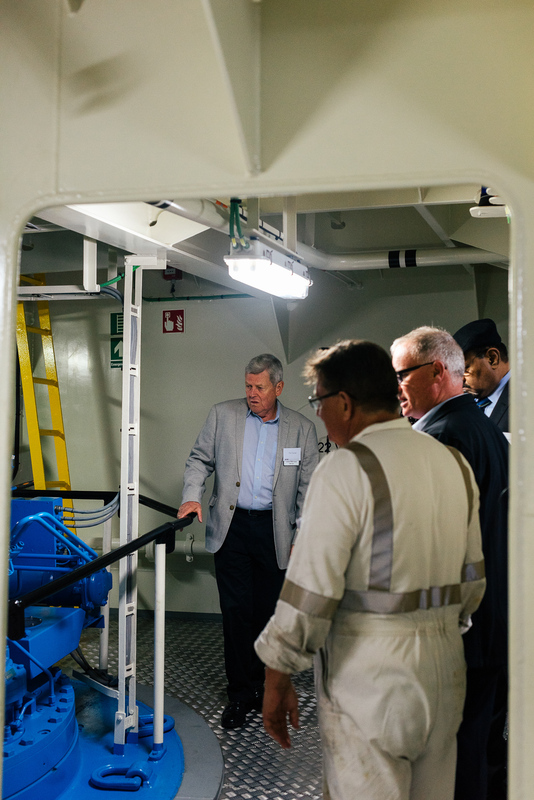 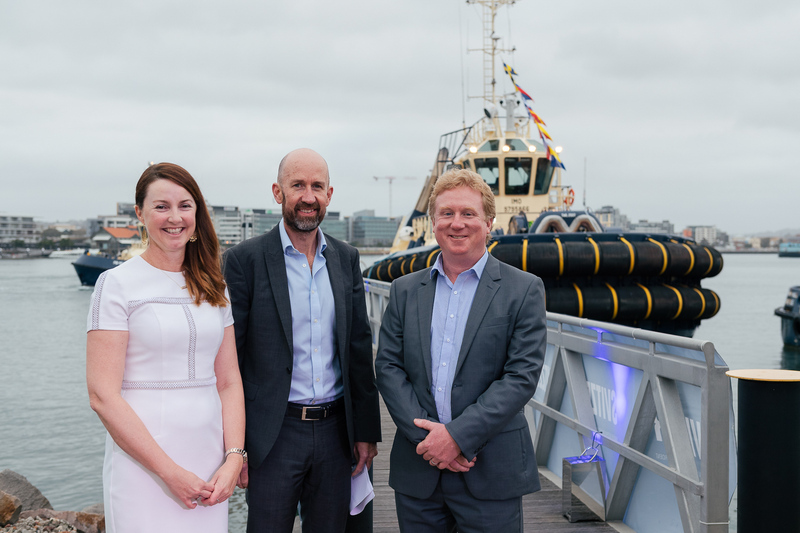 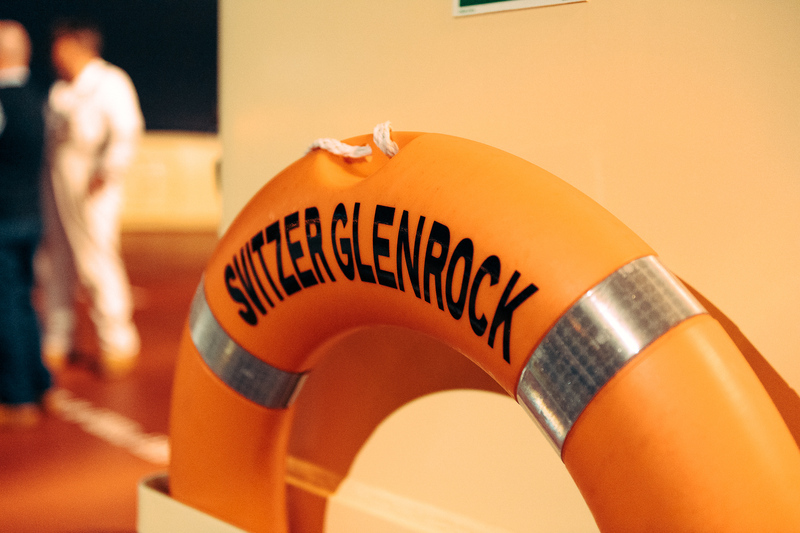 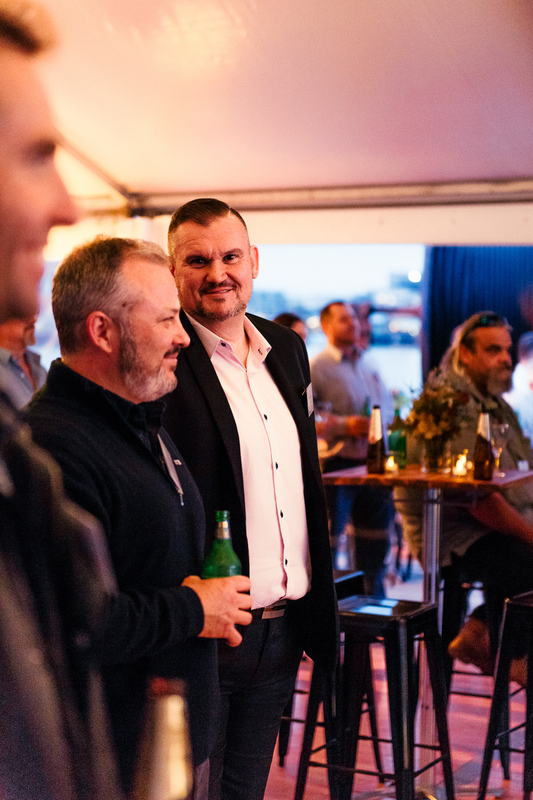 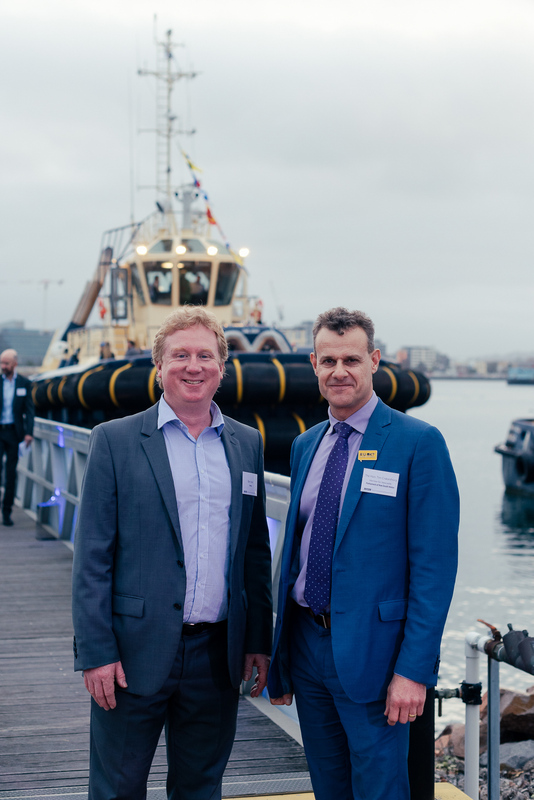 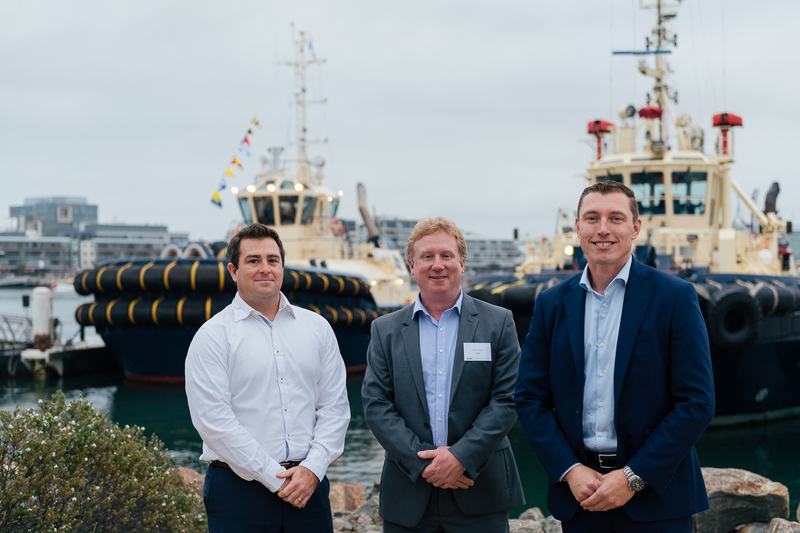 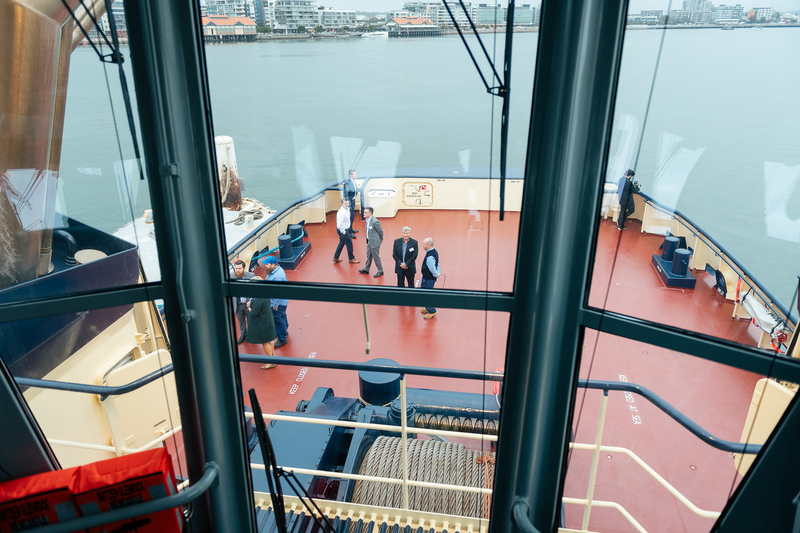 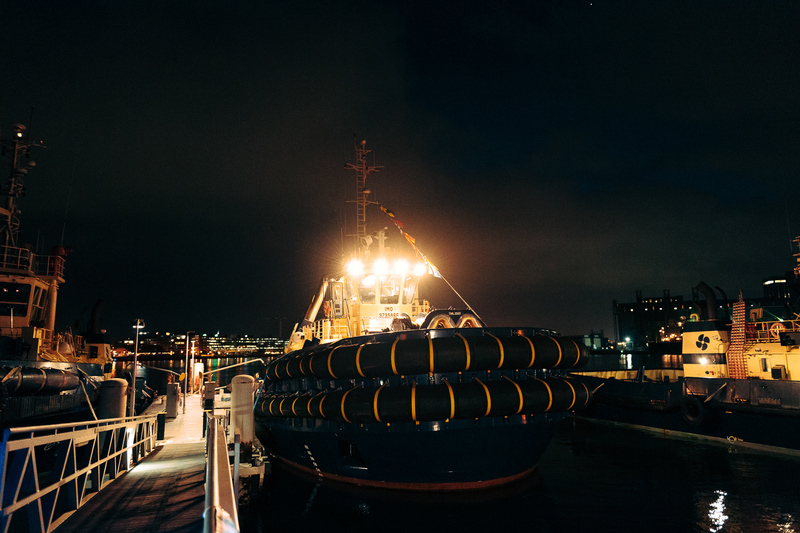 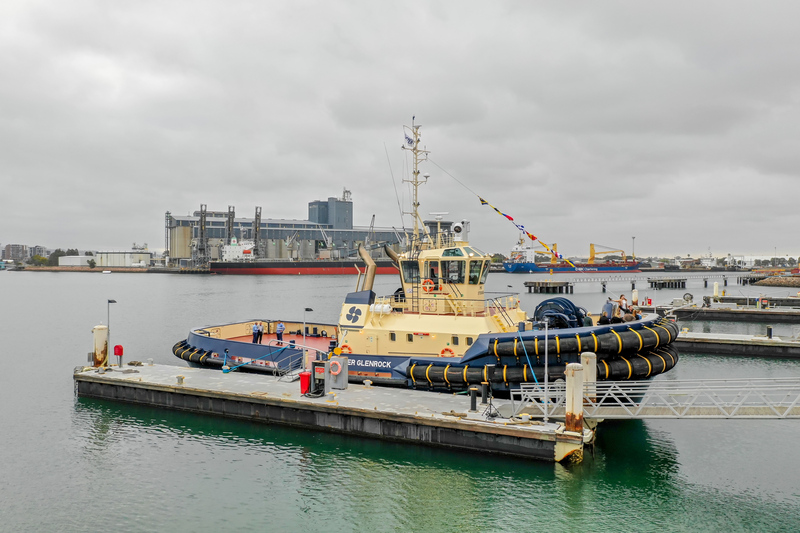 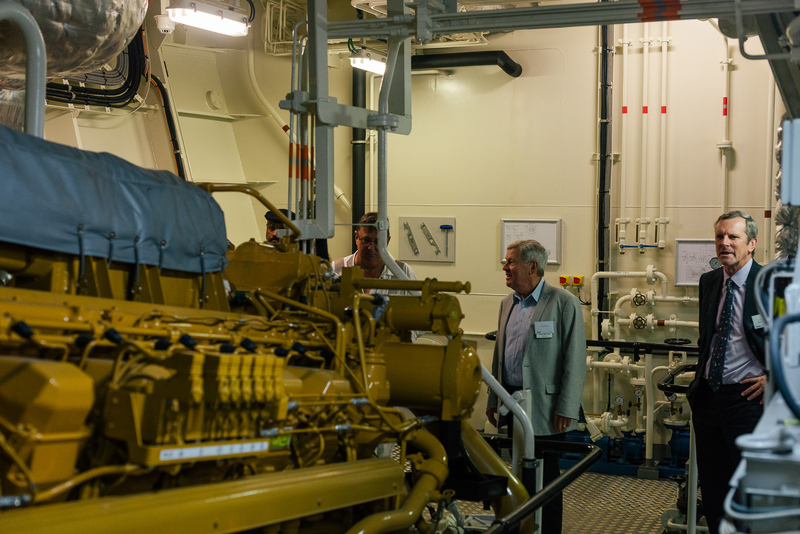 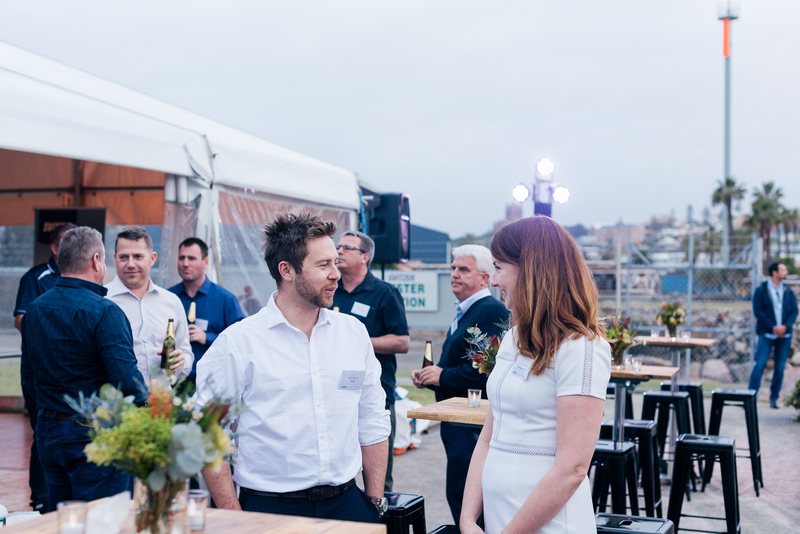 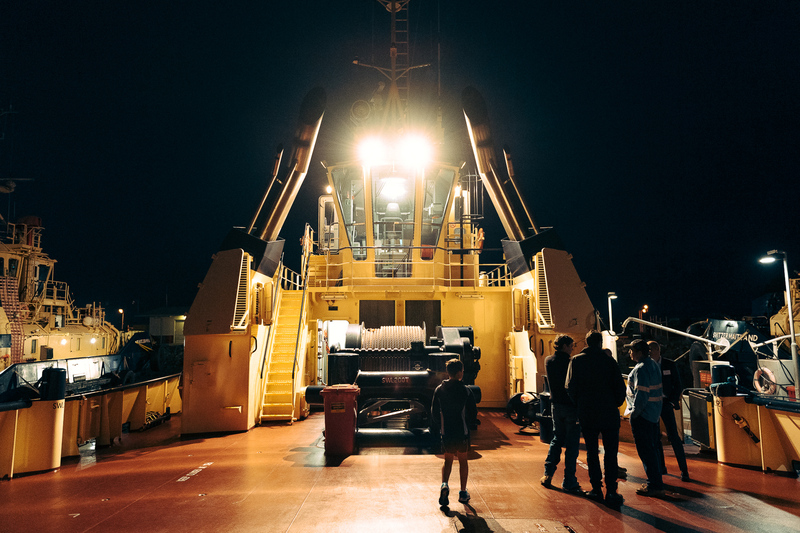 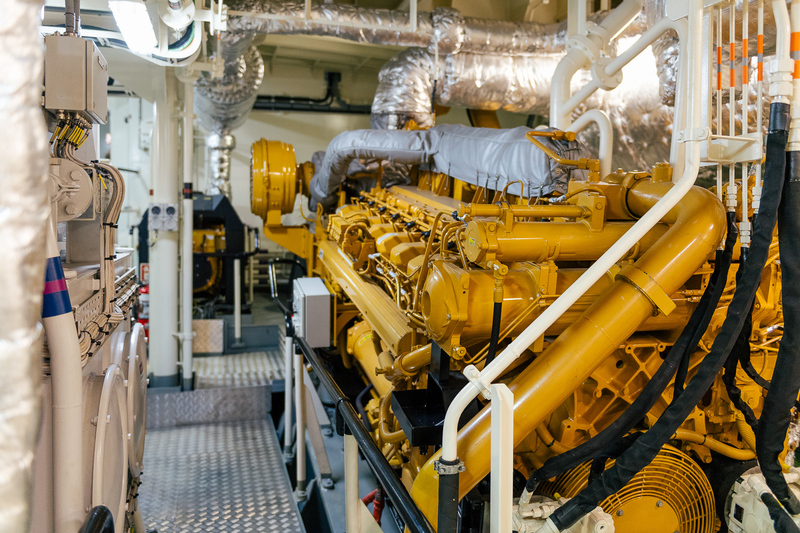 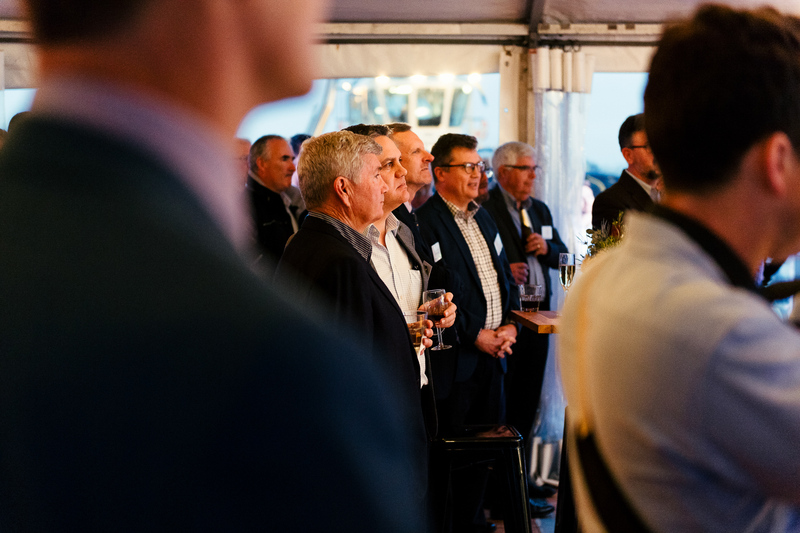 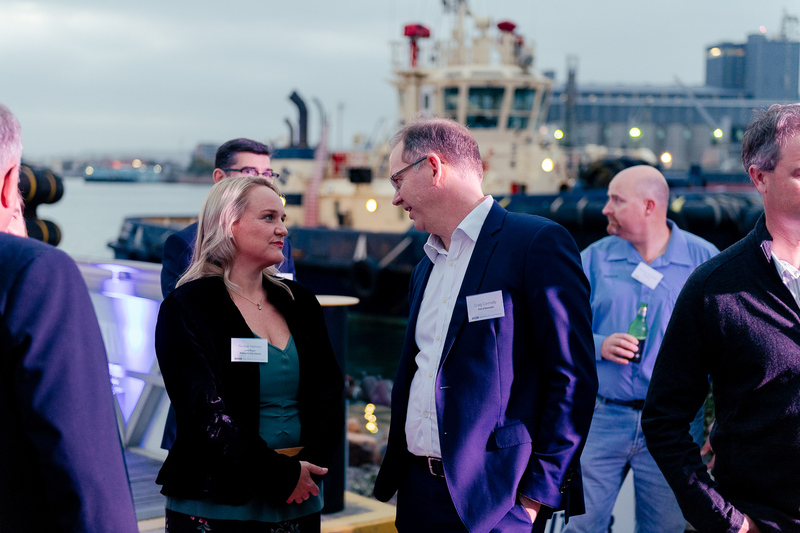 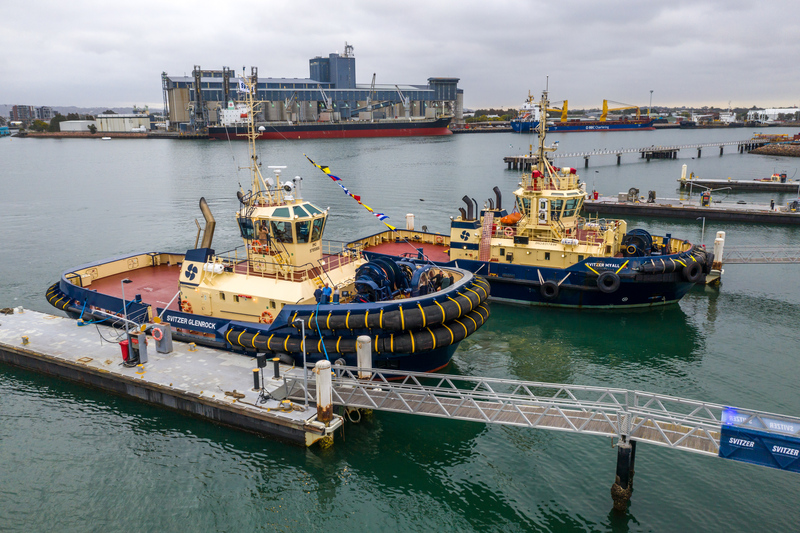 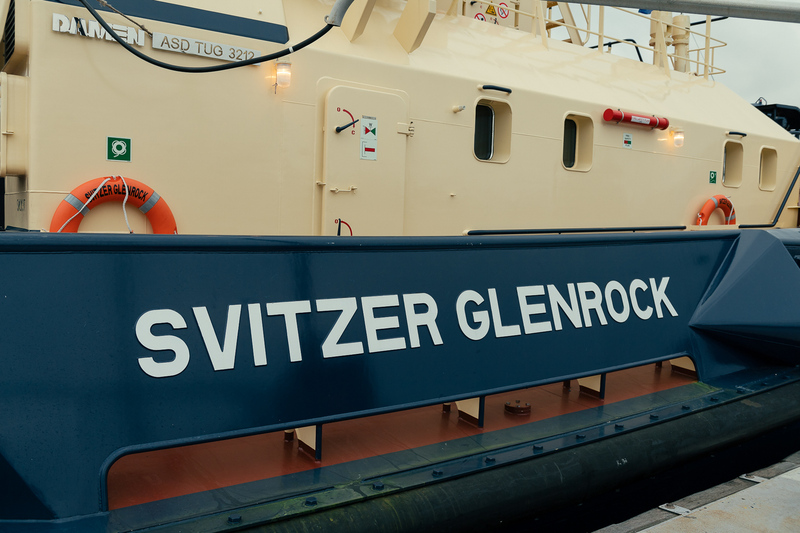 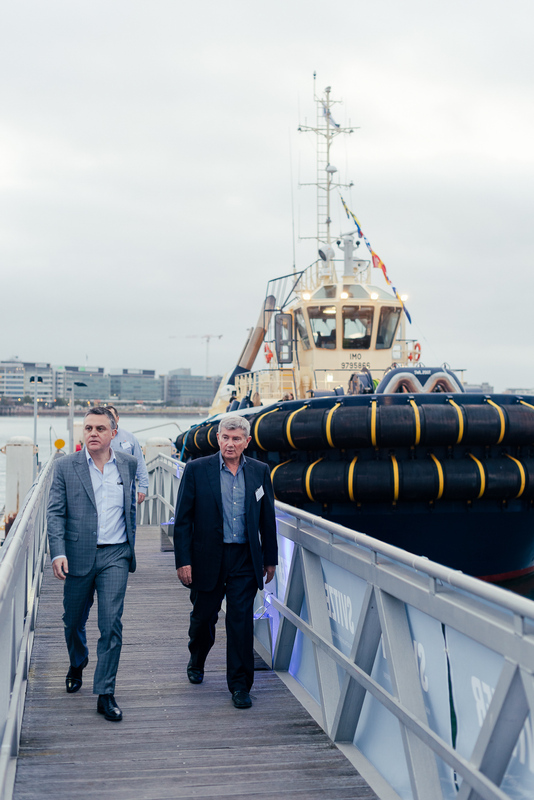 We had an incredible turnout for the Svitzer Glenrock Naming Ceremony in the Port of Newcastle on Thursday the 13th September 2018. 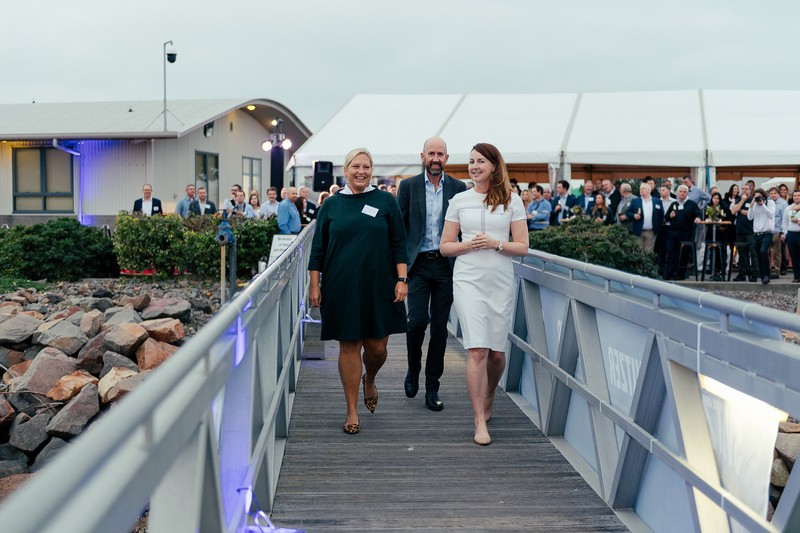 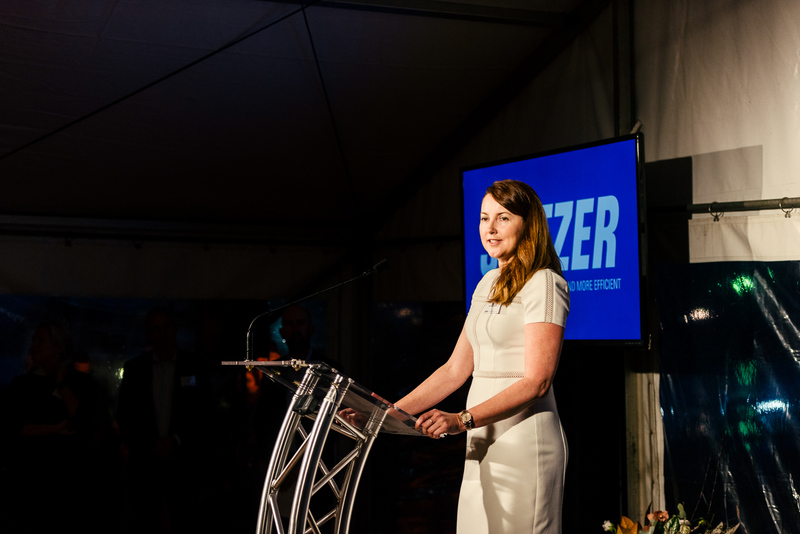 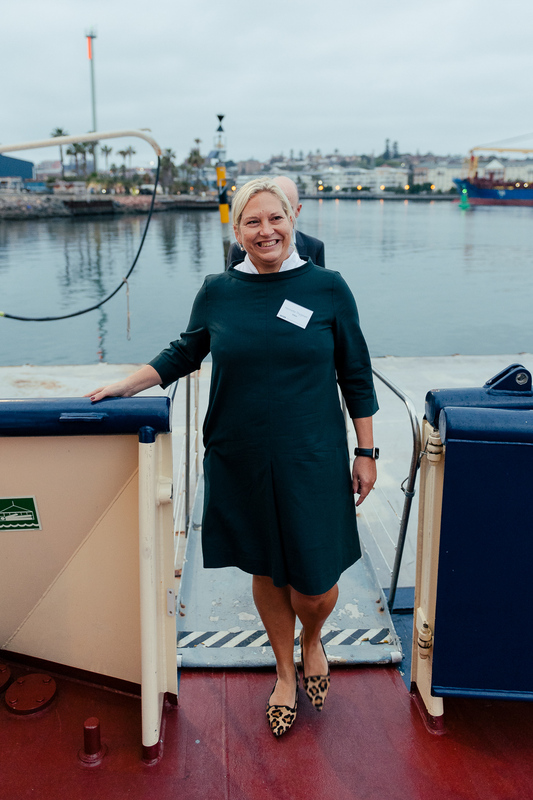 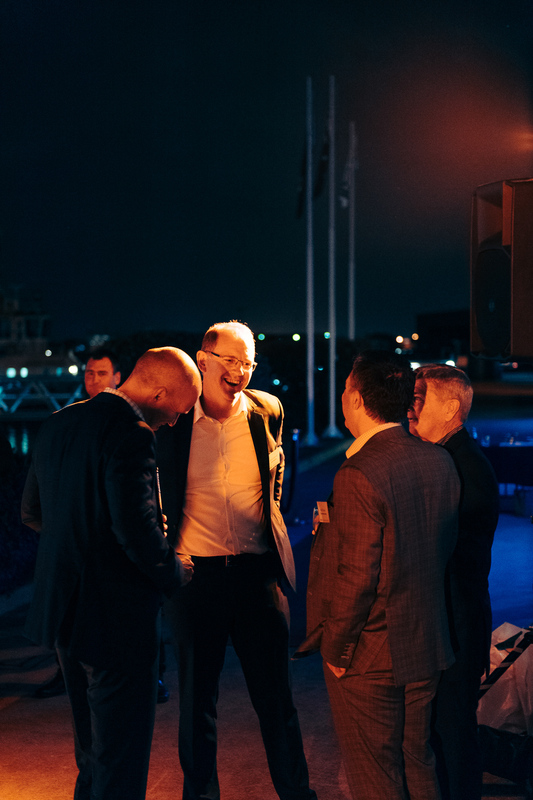 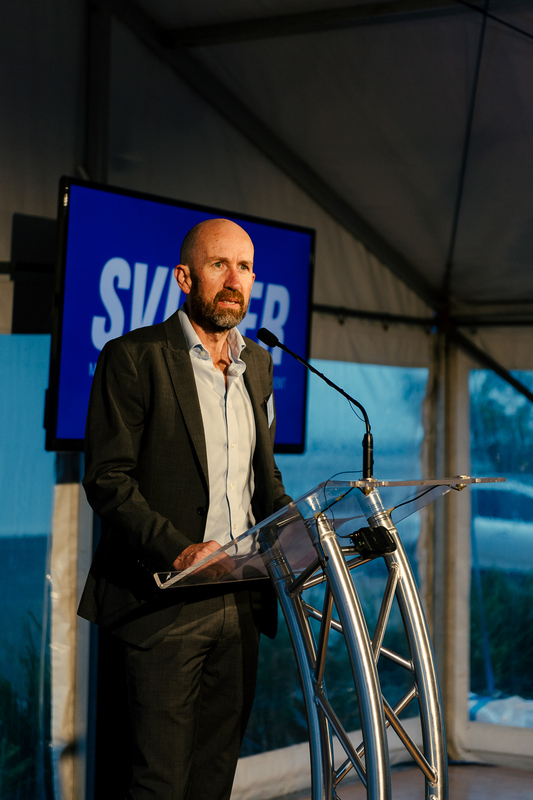 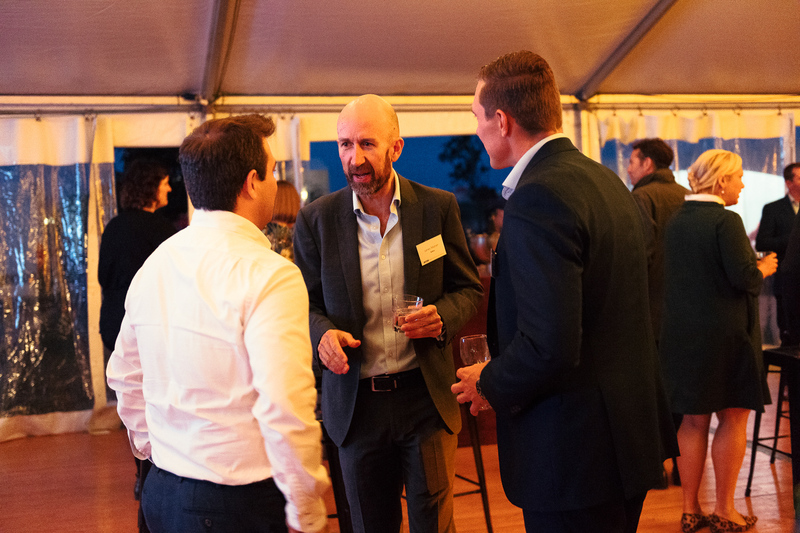 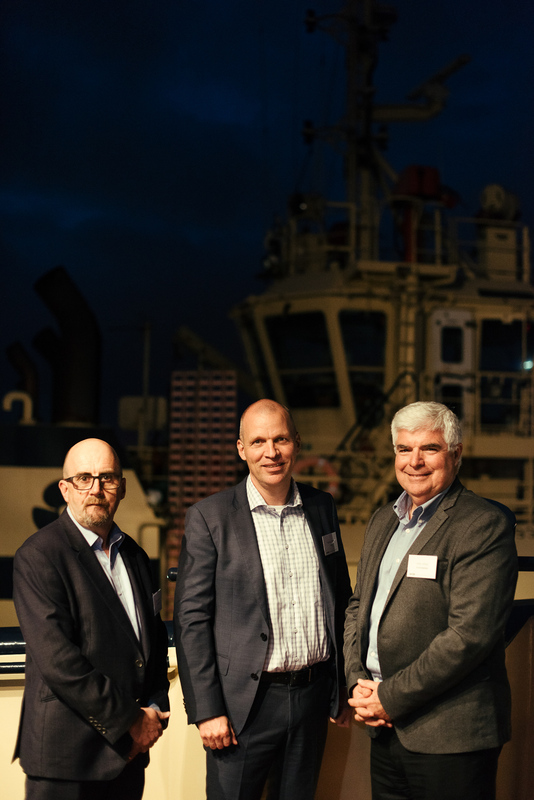 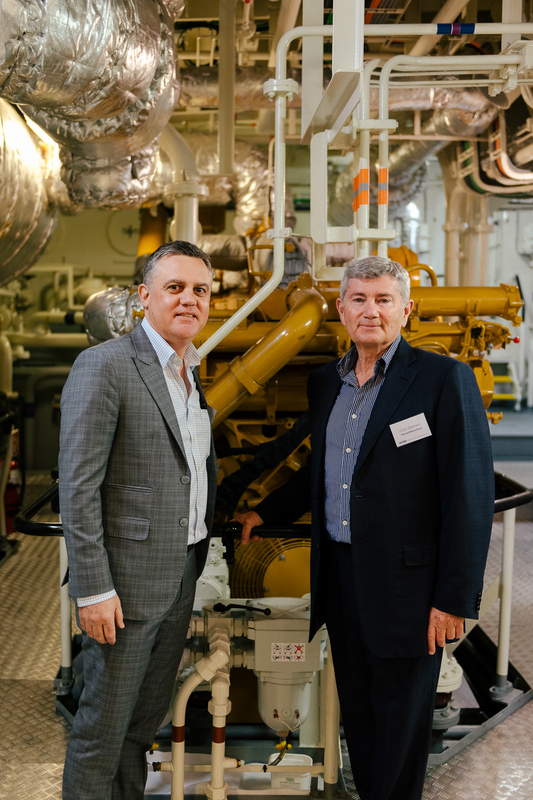 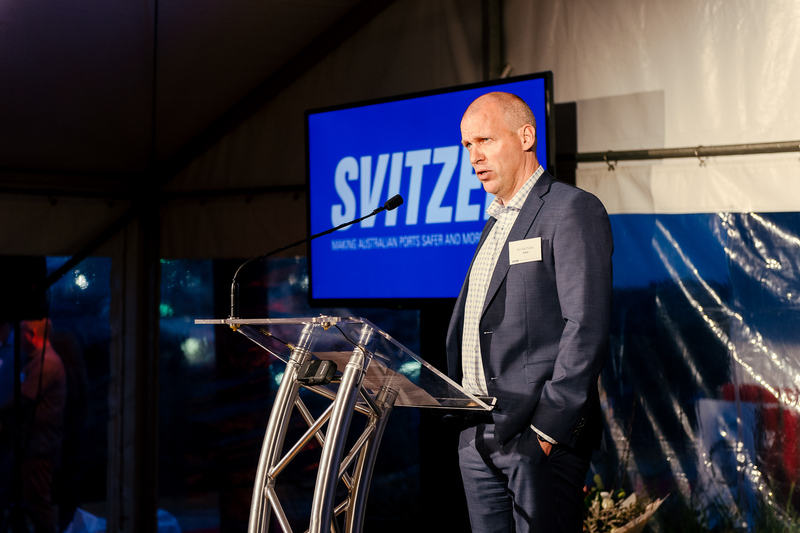 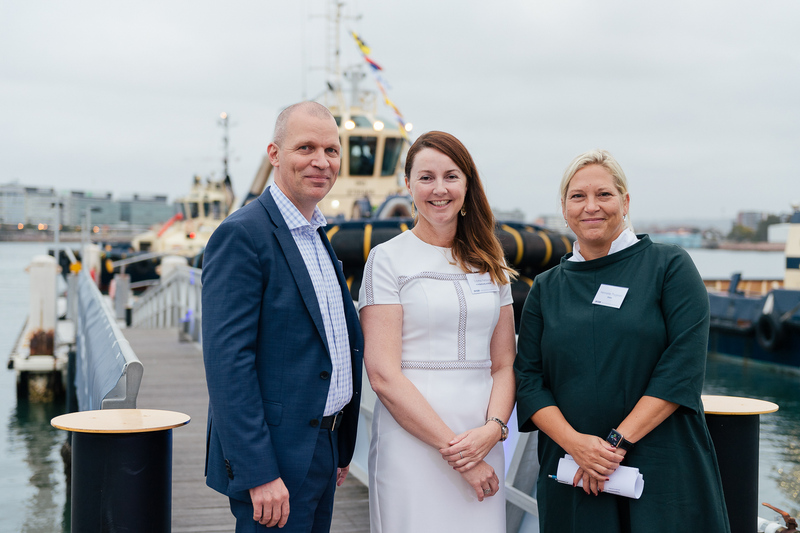 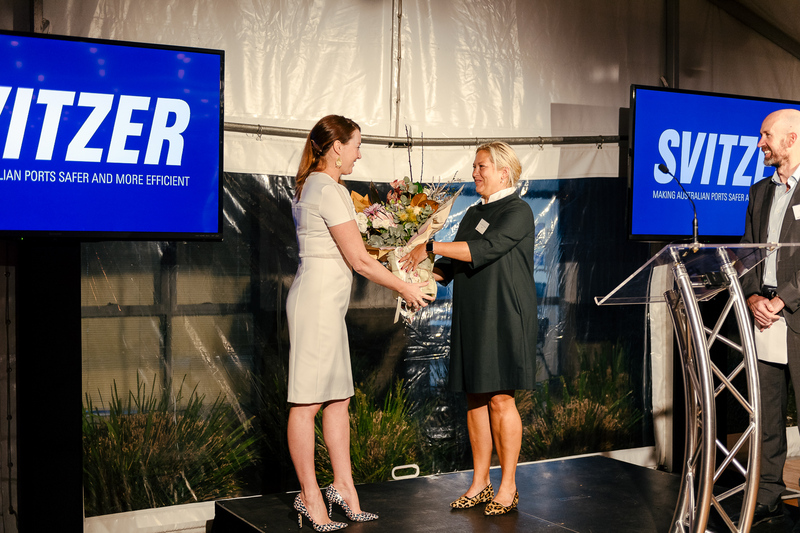 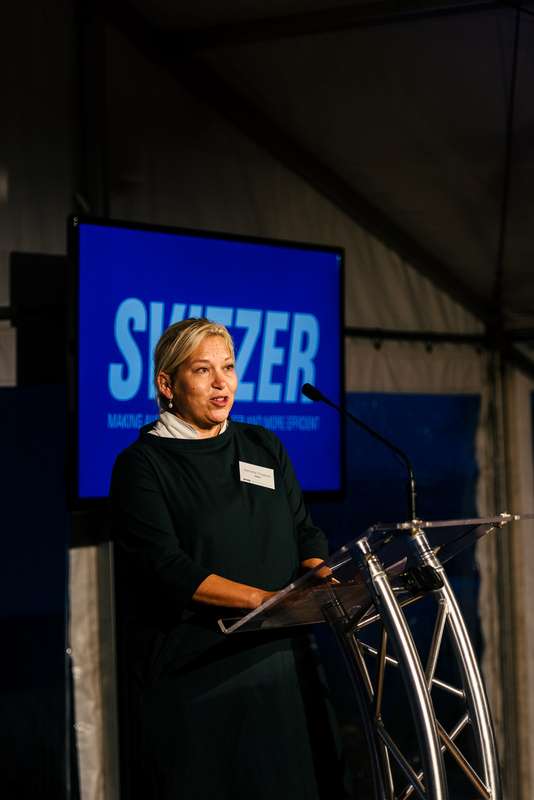 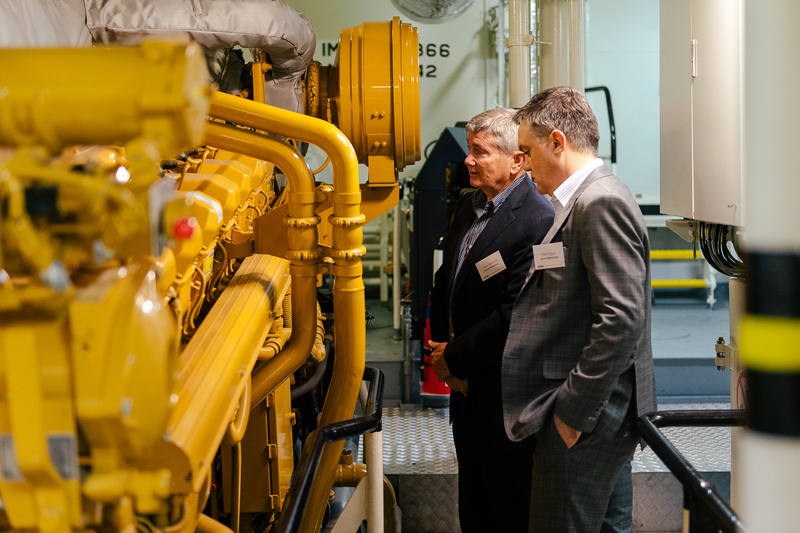 Our Global CEO Henriette Thygesen and Svitzer Australia’s Managing Director Nicolaj Noes would like to send many thanks and appreciation to those who attended, including distinguished guests Mr Tim Crackenthorpe, MP Member for Newcastle and Nuatali Nelmes, Lord Mayor of Newcastle. 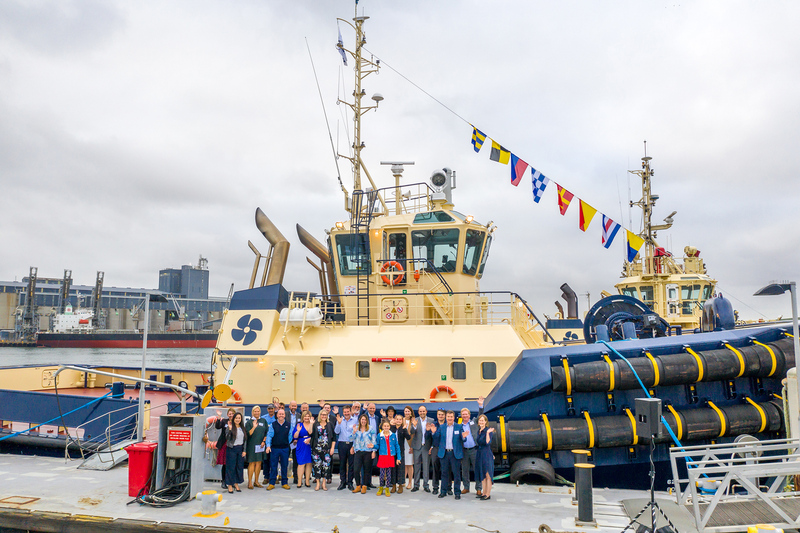 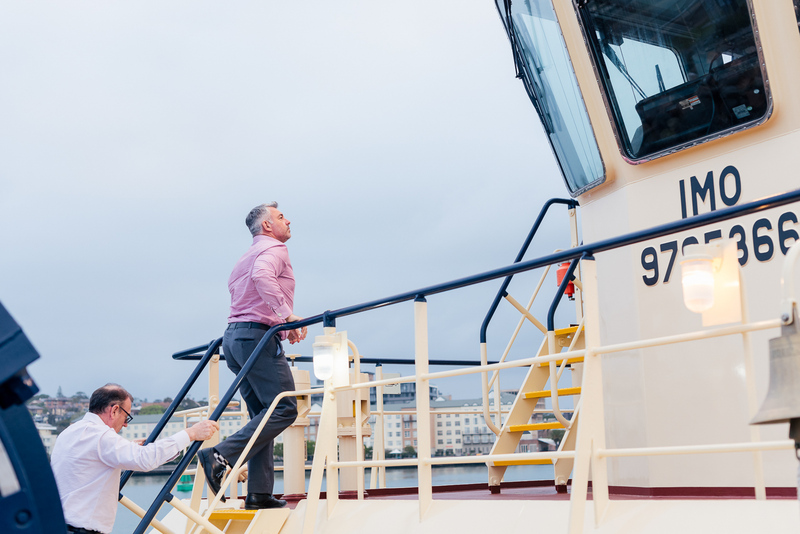 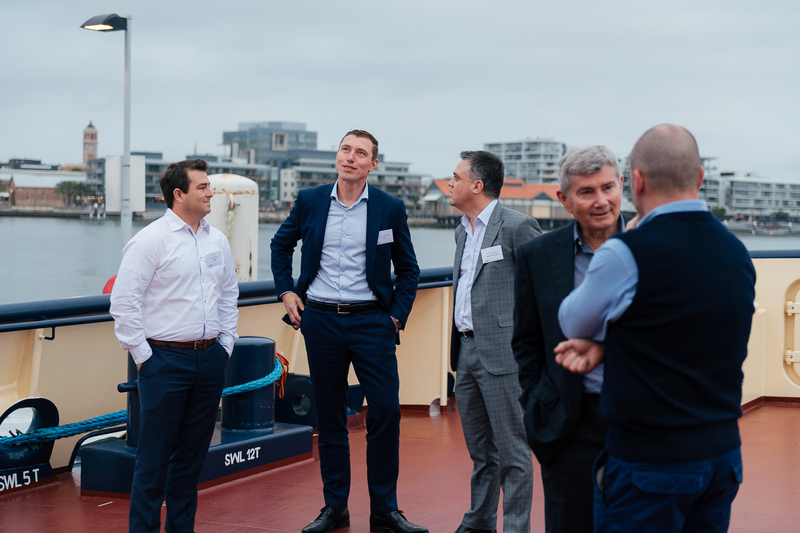 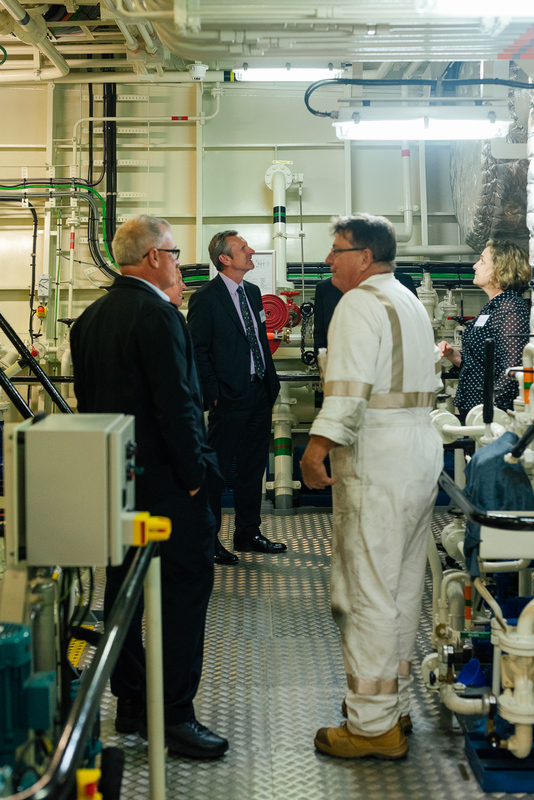 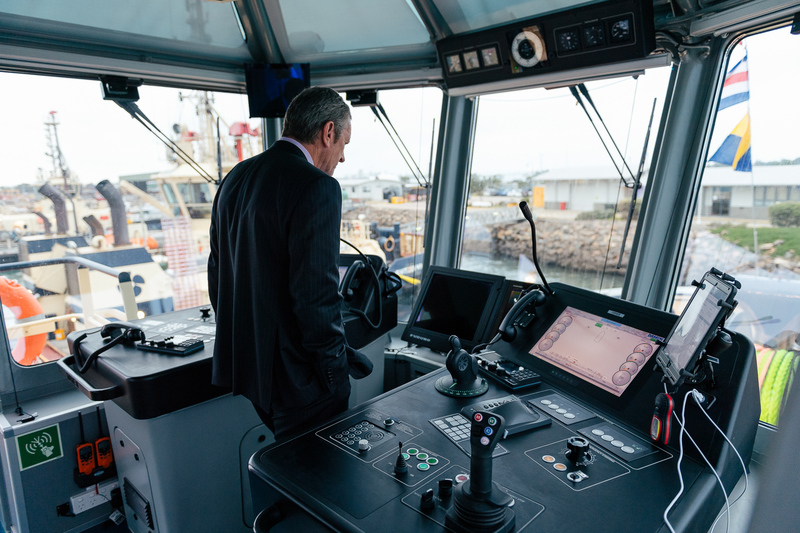 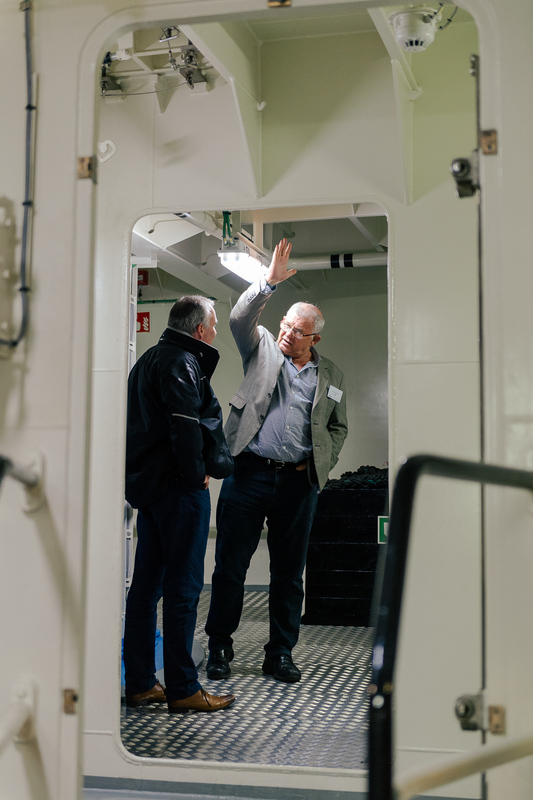 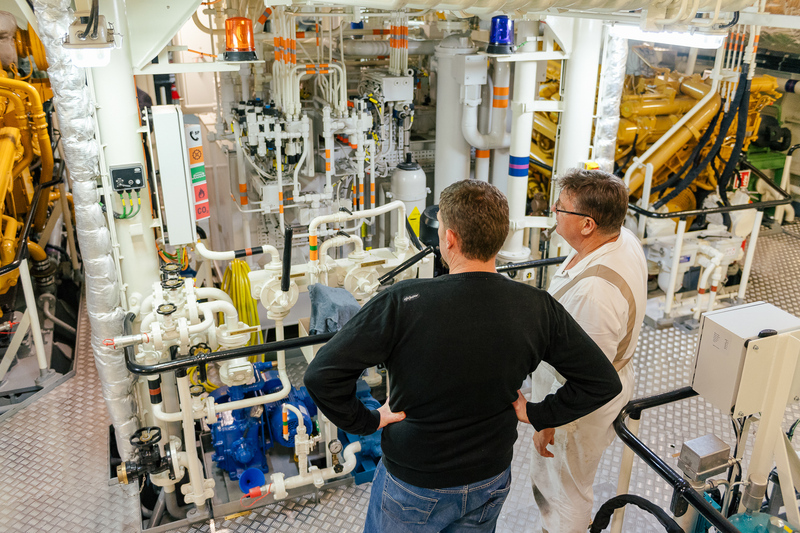 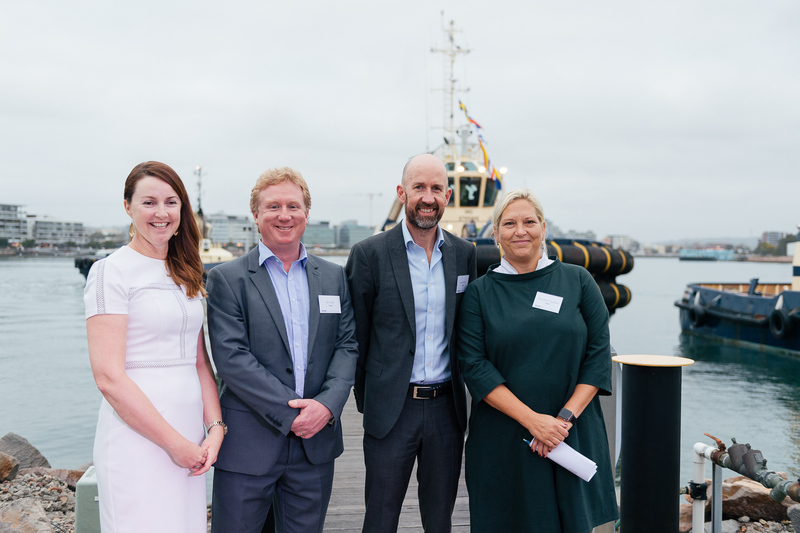 We were also pleased to welcome many of the team from the Port of Newcastle including; the new CEO for the Port of Newcastle, Craig Carmody, Port Authority of NSW’s Chief Operating Officer for Newcastle, Emma Fensom, who served as our Naming Mother for Svitzer Glenrock, and the new Harbour Master for Newcastle Harbour and the Port of Yamba, Jeanine Drummond. 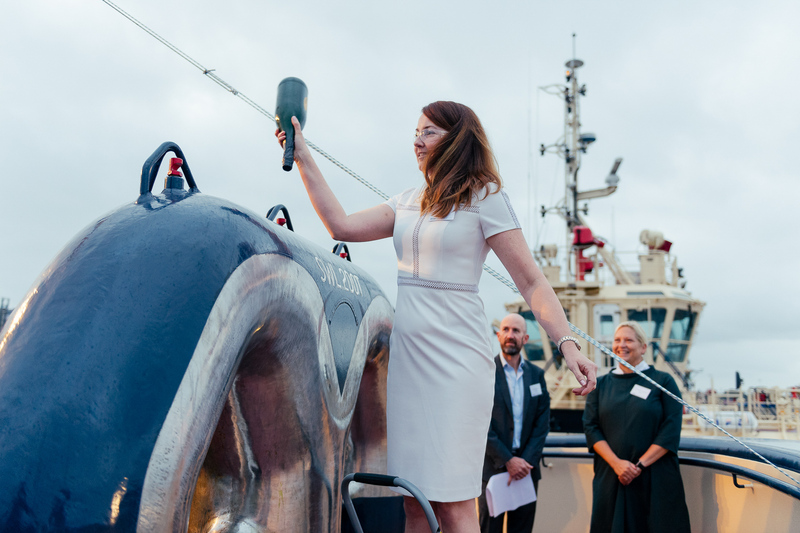 Emma Fensom did a wonderful job with the prop Champagne bottle!